Take part in your first Triathlon over the Discovery distance in Geneva. Swim 250m in the lake, cycle 8.5km and run 2.5km on the same course as the longer distance races. Why race the Discovery Triathlon? 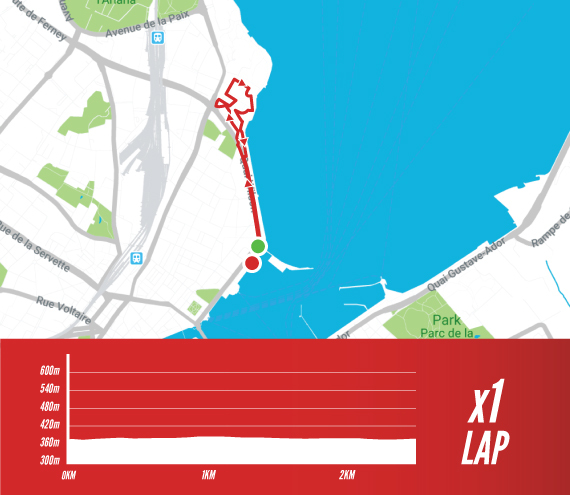 The perfect race distance for younger triathletes and for those wishing to try out the sport. The Discovery race is open to relay teams. Two or three team members, three sports, one race. Take part with your training partners, friends, colleagues or family to complete your first Triathlon as a team. 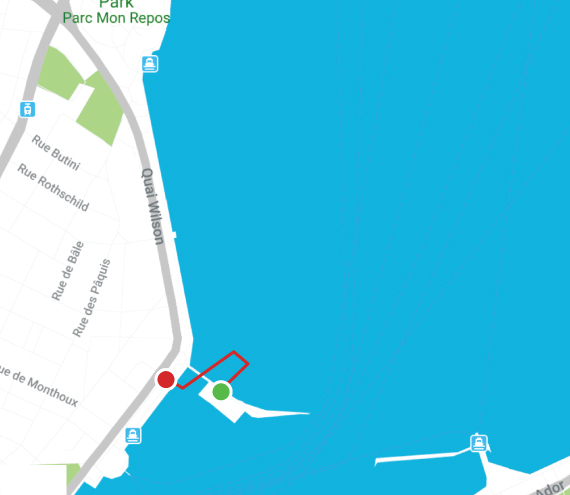 Starting from the Bains des Pâquis, you will swim 250m and pass under the jetty for the Bains des Pâquis before exiting the water through moored boats in the port. Starting along the lake, the 8.5km loop takes you up the 1km climb of the Chemin de l’Impératrice before descending back to the lake road past the Place des Nations and United Nations. 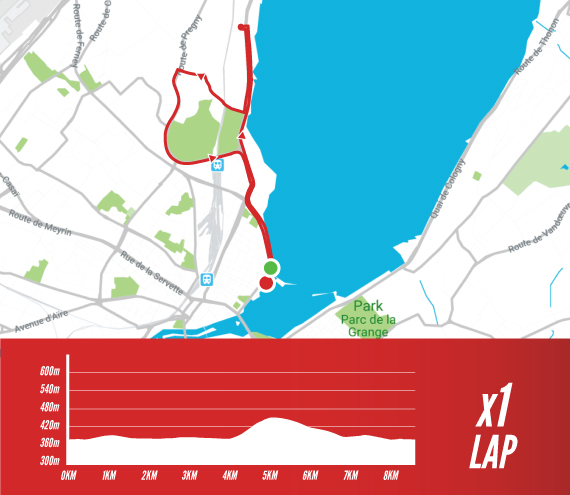 Finally, the run course snakes along the lake and through the Parc de Mon Repos for a total of 2.5km.